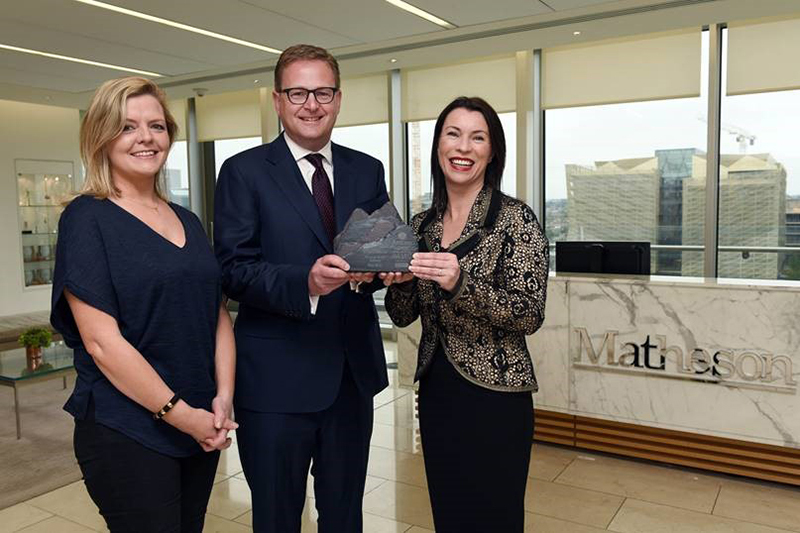 On Sunday May 27th, in partnership with the Sunday Business Post, the May Ardlinn Executive of the Month was announced as Michael Jackson, Managing Partner at Matheson. Recognised for Investment Funds and Asset Management, Michael advises a number of the world’s leading financial institutions, investment banks, asset management companies, broker-dealers and corporations in Ireland. 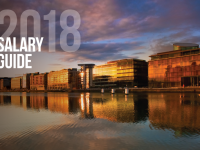 In this month’s series of interviews Michael shares his career story and thoughts on the Finance sector in Ireland, as well as his personal and professional recommendations.